The Graden range of verticutters are renowned for their depth of cut as well as their ingenuity with products like the Contour Sand Injector (CSI). The Graden CSI is a very valuable tool in the greenkeeper or groundsman’s shed, and has been, since its introduction to the market. The CSI is a scarifier/aerator with the ability to scarify to any depth between 1mm-40mm, whilst simultaneously backfilling the grooves with either sand or a combination of sand and seed. Its ability to do both jobs in one pass significantly reduces the time investment required to do the job and reduces play downtime without causing any detrimental effect to the firmness of the ground. Powered by a 20hp V-Twin Honda engine, the CSI has a hydrostatic transmission and a 100kg sand hopper. Independent STRI trials rate the Graden CSI as the most effective machine for the removal of thatch. The CSI’s ability to remove excess organic matter and simultaneously backfill the profile can invigorate and revitalise fine turf after a busy season. It delivers a surface that is stable and firm, significantly better draining with greatly improved airflow – a perfect growing medium for fresh, strong and vibrant re-growth. 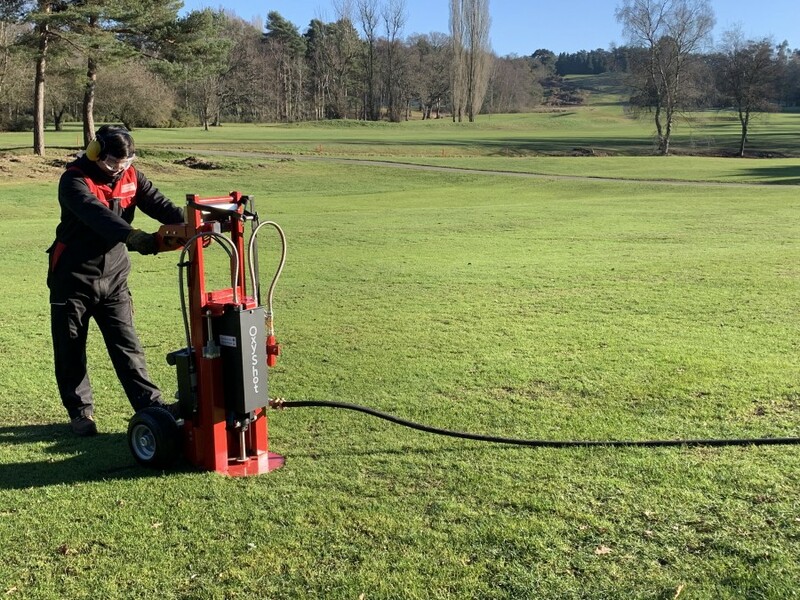 Using the Graden CSI along with the Verti-Drain®, Verti-Quake and Verti-Knife gives a concise and complete aeration and renovation programme for the entire soil profile. 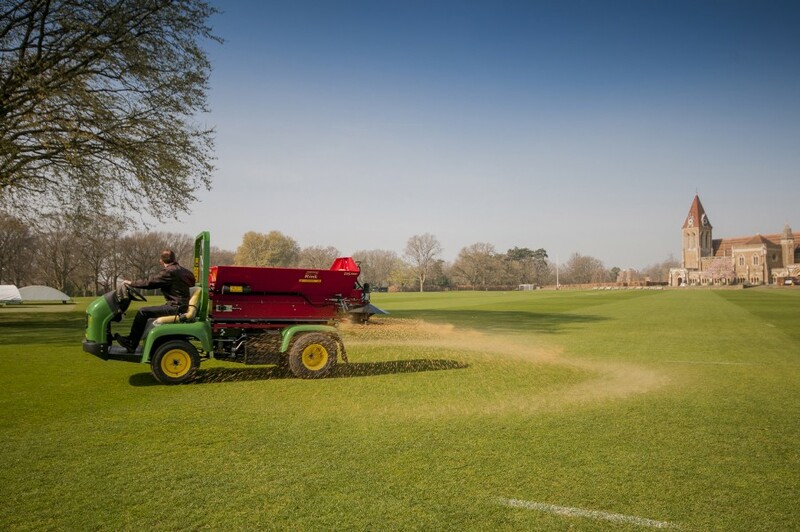 While the reduction of organic matter is of course its main draw, thought should also be given to the fact that it is a superb piece of kit for accurate and effective overseeding on many surfaces. By using 1mm thickness blades, and not employing the sand injection function, the CSI becomes an effective overseeder - delivering seed in to the groove left by the cutting blade and giving that seed the crucial soil contact it requires. Renovations can be greatly assisted and establishment times can be greatly reduced, allowing surfaces to be brought back to playing conditions far earlier.